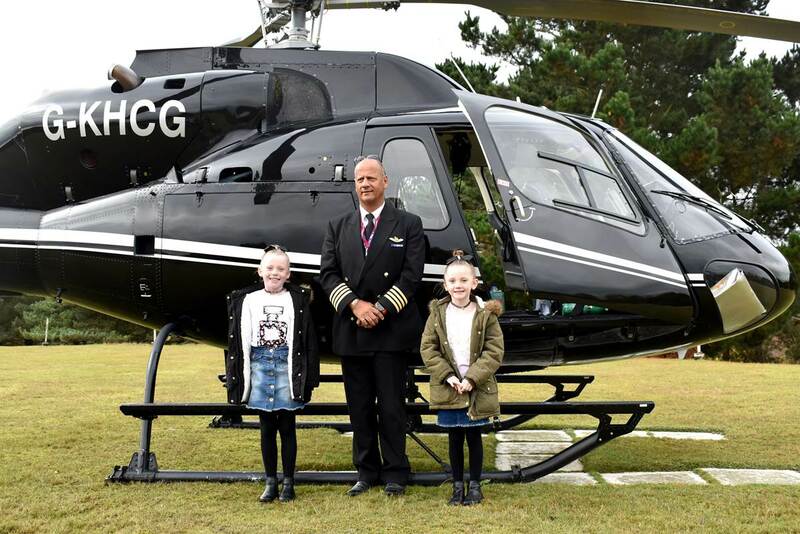 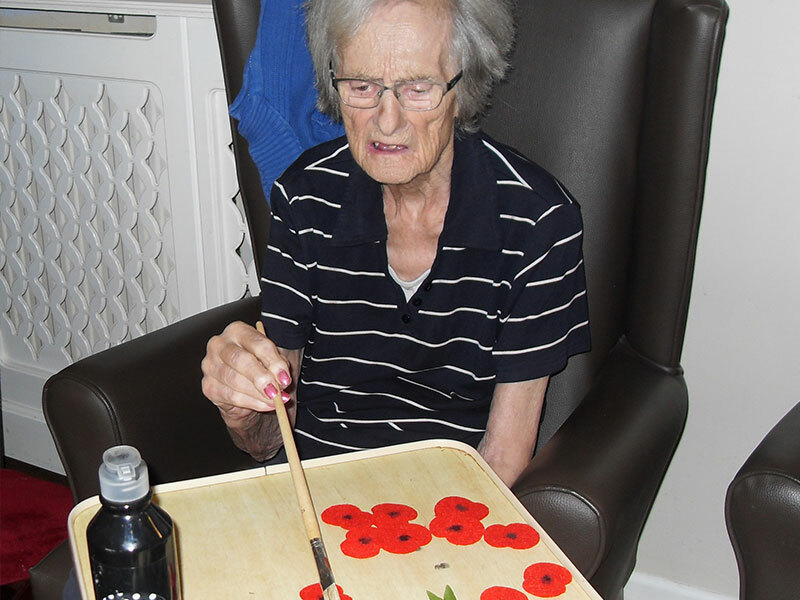 The residents at Highcliffe nursing care home in Christchurch, Bournemouth have been preparing for Remembrance Sunday this week.
. 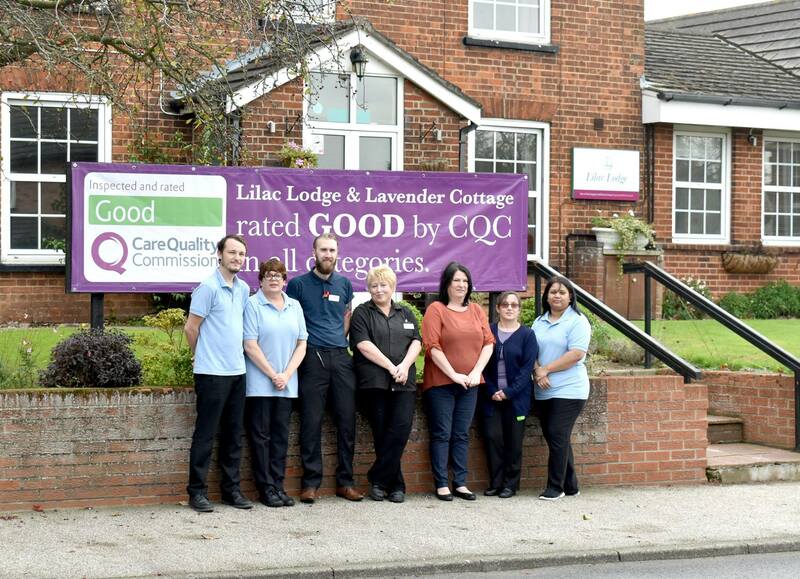 The inspector who visited the Kingsley Healthcare run home on September 18 found the service to be good overall and good in all five categories, judging it to be safe, effective, caring, responsive and well-led. 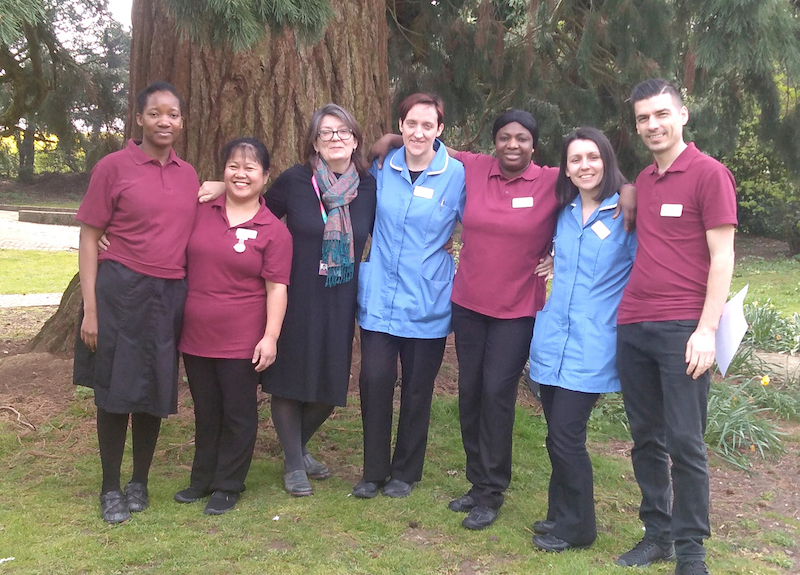 A chef who once cooked for Barack Obama will be preparing a Tastes of the World buffet for a care home open evening. 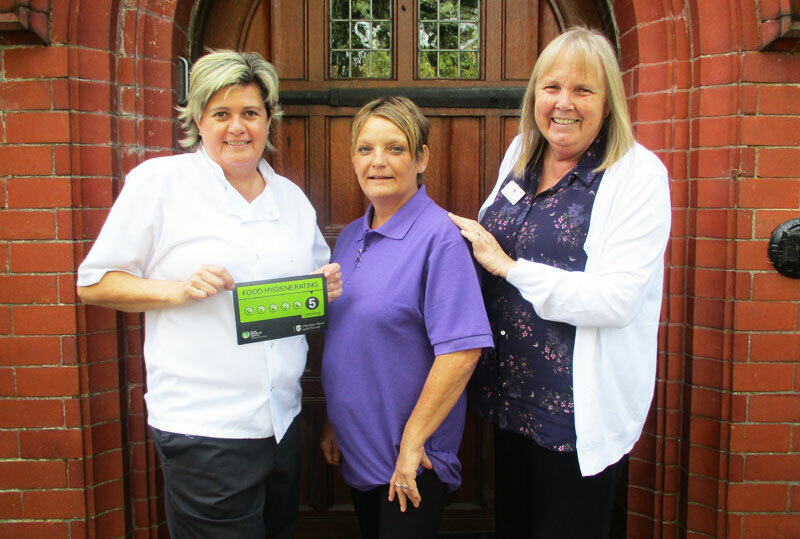 Sharon Johnson, 48, will be preparing American specialities for the event which will take place at Redwalls Nursing Home, in Sandiway, from 6pm - 8pm on Wednesday, November 8.